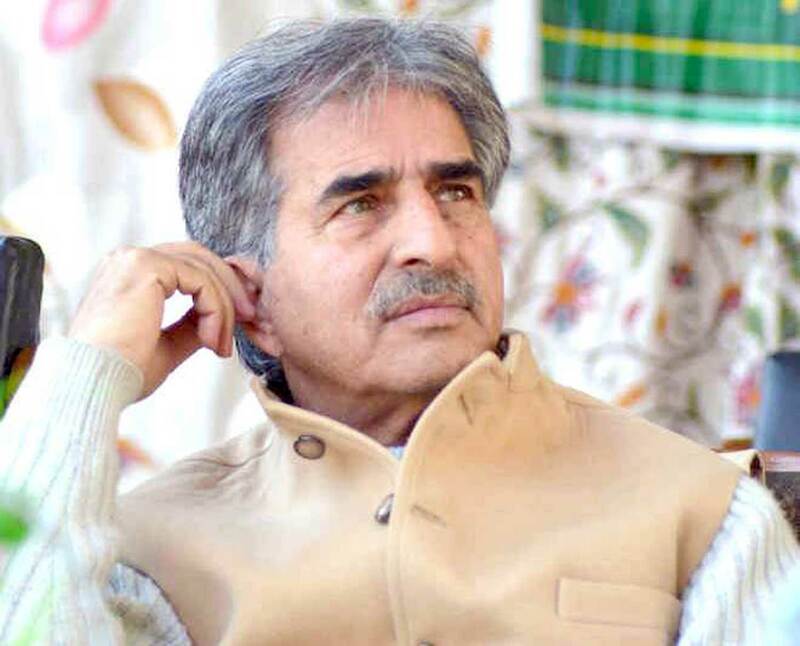 Srinagar: Peoples Democratic Party (PDP) senior leader Mohammad Sartaj Madani has expressed serious concern over the remarks made by the Jammu and Kashmir Governor Satya Pal Malik, terming it worrisome that the highest institution of the state is now becoming a mere joke. Madni said that it is regrettable that since the day Governor Malik assumed office, he goes to every channel and every newspaper and apparently without verifying facts, makes general comments. “Governor’s post is constitutional and has its own dignity and it is expected from a governor that he or she performs impartially without fear and favour. However, what we are seeing in Jammu and Kashmir for the past few months is a clear bias shown by the Raj Bhavan,” said Madni. He maintained further the instead of interfering unnecessarily in politics, Governor Malik should concentrate on providing basic amenities to the people who at present have been left in the lurch with a dearth of water and electricity taking the toll in entire Kashmir Valley. “If he keeps indulging himself in this theatrics, time is near when the credibility of this highest post will get eroded and the Raj Bhavan will become a joke for people of the state as well as of the country,” Madni said. Madni said that it is unfortunate that some people still believe in the efficacy of these methods and are trying to repeat the old mistakes which will be meaningless and will prove counter-productive. “Instead of turning the entire state into a theatre of war, there is a need to shun the repressive methods being employed against the people of Kashmir with death and violence becoming rampant with each passing day,” Madni said. The PDP leader added that in order to get the state out of the vicious cycle of violence, PDP has been demanding a comprehensive dialogue process with all stakeholders including Hurriyat, Pakistan and militant leadership. “It is must for the success of a result-oriented dialogue that all the parties are invited on the table and a lasting solution to the decades’ old dispute is made possible. PDP was founded with this sole objective to make strenuous efforts for the Kashmir resolution and make peace permanent in the violence-infested state,” said Madni.